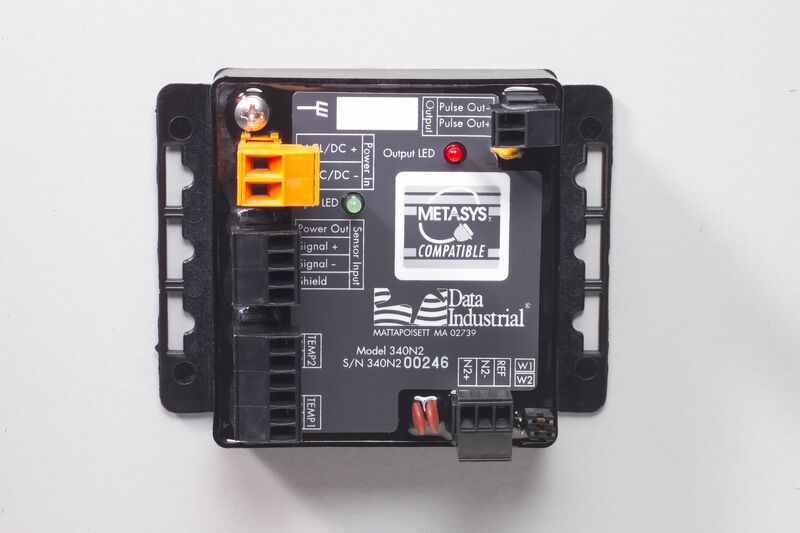 The Series 340N2 BTU transmitter is an economical, compact device for sub-metering applications using Johnson Controls Metasys Network Companion™ and Facilitator™ Supervisory Systems. An extensive line of RTD and Thermistor probes provide the temperature data required for energy calculations and temperature compensation. Varying sizes and connection types, stainless steel or brass materials and adjustable or fixed insertion depths promote versatility to meet exact application requirements.